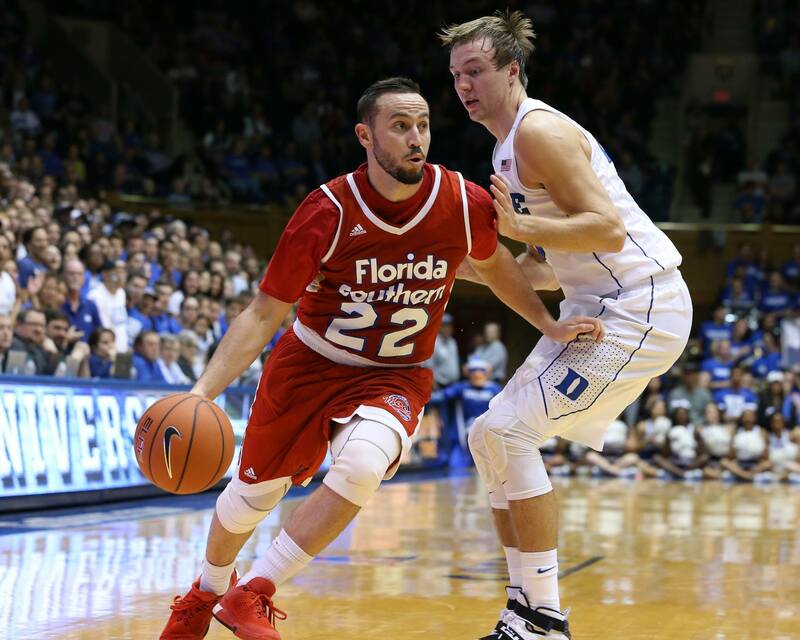 The fourth ranked Duke Blue Devils beat FSC 112-68 on Saturday night, in an exhibition between the defending Division I and Division II National Champions. The Mocs were led in scoring by senior Dominique Williams (Haines City, Fla.), who tallied 15 points on 6-16 shooting. 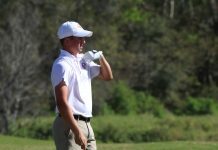 Junior Michael Volovic (Carmel, Ind.) had 13 points on 5-13 shooting , and Trey Moore (Omaha, Neb.) had 10 points on 4-7 shooting with 4 rebounds and 4 assists. New freshman Jarel Spellman (Richmond, Va.) was the most efficient for the Mocs, going 4-6 from the field and scoring 8 points. Freshman point guard Derryck Thornton (Chatsworth, Ca.) led the Blue Devils with 22 points off of the bench, with Brandon Ingram (Kinston, N.C.), who is projected to be the No. 3 overall pick in the NBA Draft scored 16 points and added 6 rebounds. In the end, The Blue Devils size was too much for the Mocs, who were out rebounded 55-28. Legendary Duke coach, Mike Krzyewski said in an interview after the game, that he was impressed by how hard FSC played throughout the whole game, as well as how well the Mocs shot the ball from the perimeter. 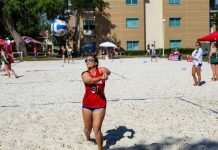 Krzyewski continued on to say that he believes the FSC will continue on to have a good year at the division II level, and as well as saying it was an honor to host the Mocs. Not every day do you get to see the Mocs play at the storied Cameron Indoor Stadium at Duke University, and that is what makes this memory one for the record books. The Mocs continue their preseason basketball up at Syracuse on Sunday.